In the second book of the series, we meet back up with Ivy as she has to choose between what she is fated to do and her love for Ren. Ren has to chose between duty and his love for Ivy. The title pretty much sums up what this book is all about. The first book grabs you from the beginning and doesn’t let go until the end. It’s the perfect mix of humor, lust, thriller, and mystery. It’s much like her other Young Adult/New Adult book series that she has written. She creates characters that we all fall in love with and root for everything to work out, even though it hardly ever does. You can buy the book at any major retailer. Other books coming out today are An Act of Obsession by KC Lynn, Bossman by Vi Keeland, and Pennie$ by Pepper Winters. What books are you going to buy this week? 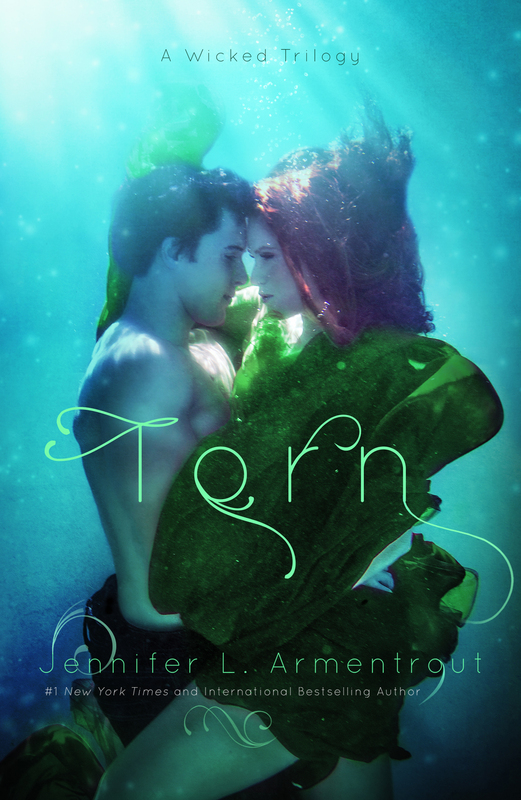 This entry was posted in Books and tagged Goodreads, Jennifer Armentrout, Torn, Wicked series.